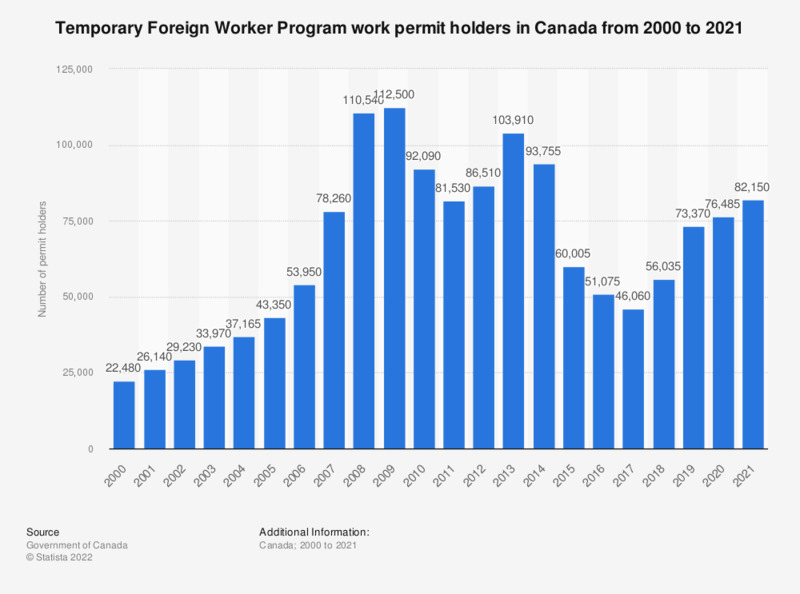 This statistic shows the number of Temporary Foreign Worker Program work permit holder in Canada from 2000 to 2016. In 2000, there were 22,511 TFWP permit holders in Canada. The Temporary Foreign Worker Program allows Canadian employers to recruit foreign workers to fill temporary shortages. The employer must complete a Labour Market Impact Assessment to prove that no Canadian can fill the job and that the foreign worker will have a neutral or positive impact on the economy. To what extent do you agree or disagree that immigrants have an overall positive impact on the Swedish economy?